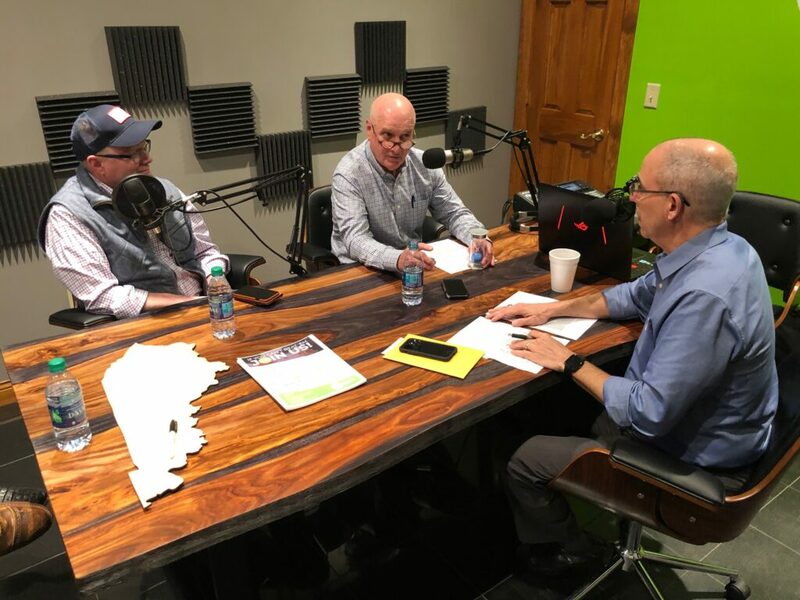 Episode 9: Joe, Jim, and our guest Kentucky Senate Majority Floor Leader Damon Thayer discuss some hot topics. Are there any surprises to come before the 2019 session closes? Does the explosive growth of the Republican Party have a negative side? Will there be more attempts at pension reform in the future? All of this and more in episode 9 of Inside the Circus. You bet I am listening and sharing the heck of it. You lose me when you add derogatory adjectives to the names of Democrats. How does this foster any bipartisan discussion of issues? Dottie, my comment was not directed to you but rather to the radio show. I think it looks like I replied to you. Great show….I intend to be a regular listener from now on. Only a couple of comments that I would take issue with but too minor to spend time rebutting. I think listening to each other is a good thing. Why do you clowns keep giving tax breaks to big business, the rich and banks if we are so financially strapped???? YOU ALL LIE LIE LIE!!!!!! You have a constitutional mandate to strengthen education and educators, so yes, the taxpayer is supposed to support educators. Sorry, that’s just the way it is, legally! If one of the four pillars of the program is to “expose hipocracy” then equal time should be given to explain all the facts about the Teacher Retirement System and efforts to privatize public education in Kentucky. Follow the money and see who will actually benefit from education legislation and pension “reform” that is being proposed. The arrogance of these people speaking in this podcast is amazing to me. They obviously have not done their homework, or realize the implications to regular people. Finding loopholes in how to pass a bill shows a lack of integrity not some kind of saviness on senator Tayer’s part. We see you. The state hasn’t lifed up to what they haved passed in the past. You will ruin education in Kentucky. Teachers will not want to teach in our state because they cannot trust the government. We are even now unable to fill all position we have now.